SIC Maui announces the release of their all new competitive downwind race board, the Bayonet. 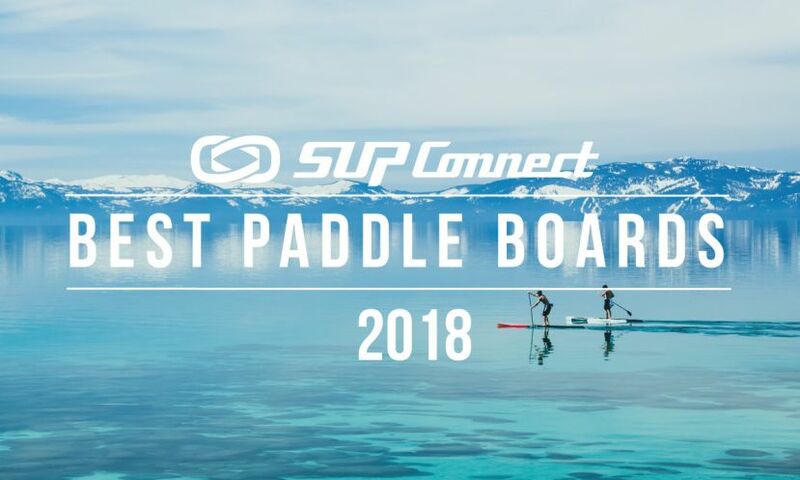 Developed through ongoing collaboration between SIC Shaper Mark Raaphorst and the SIC team athletes, the Bayonet offers experienced paddlers a high performance downwind board like none other before. Race records have been smashed at the sixth Stand Up Surf Shop King of the Cut with the fastest eight male competitors all beating the previous fastest time for the 24km downwind race in Mandurah, Western Australia over the weekend. This weekend on Saturday December 2, Australia’s most prestigious Stand Up Paddle (SUP) race and the word’s fastest downwinder, the Stand Up Surf Shop King of the Cut, is going down. For the first time, competitors will wear tracking devices and can be followed in real time. In just under one month over 160 international, interstate and local competitors will be headed to Mandurah in Western Australia for the fastest downwinder on earth, the Stand Up Surf Shop King of the Cut. The Stand Up Surf Shop King of the Cut is the first major international Stand Up Paddle (SUP) event in Australia to offer equal prize money for male and female competitors. Paddle Barbados has joined forces with Starboard Ambassador, Evelyn O’Doherty to host an amazing 5 night/6 day Surf, SUP, Downwind & Yoga Retreat in beautiful Barbados November 2nd-7th, 2017. Fiona Wylde has been enjoying her summer break after the EuroTour madness and recently dropped an edit highlighting her time at home. Check it out. Pai’lolo SUP Sports of the Maui2Molokai Standup Paddle Board Race is announcing the 2017 Maui SUP Cup with total Price Money of $12,000 tying together the Maui2Molokai SUP Race with the Poi Bowl Race.